With Google recently running an ad promoting Pixel as the first device with the new Google Home assistant and the appeal of Amazon’s Echo, Samsung is showing foresight and said that the Galaxy S8 will come with Viv as its assistant. In a report from Reuters, Samsung will focus on making Viv a huge part of Galaxy devices but also among the company’s other electronics that can use digital assistants. While Viv will be able to do quite a bit on its own, it will be open to third party service which will make the assistant more versatile and able to assist users in various tasks. 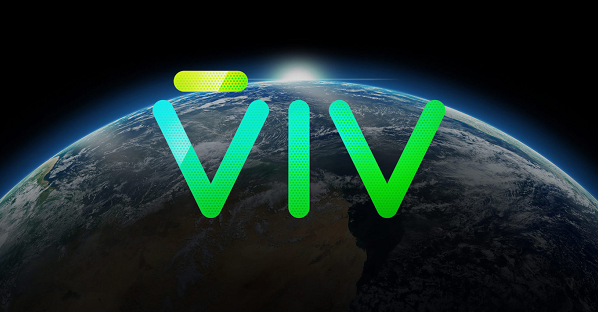 Viv Labs was formed in 2012 by the team that created Apple’s Siri assistant and it’s that same work that got them noticed by Samsung and scooped up last month. The Galaxy S8 will be out next year and given the debacle with the Galaxy Note 7, expect Samsung to push for a smartphone masterpiece that will have to reel in profit and clear up the company’s image at the same time.